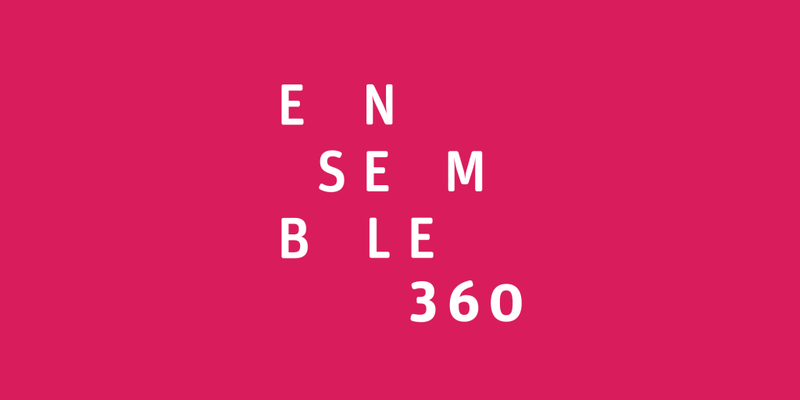 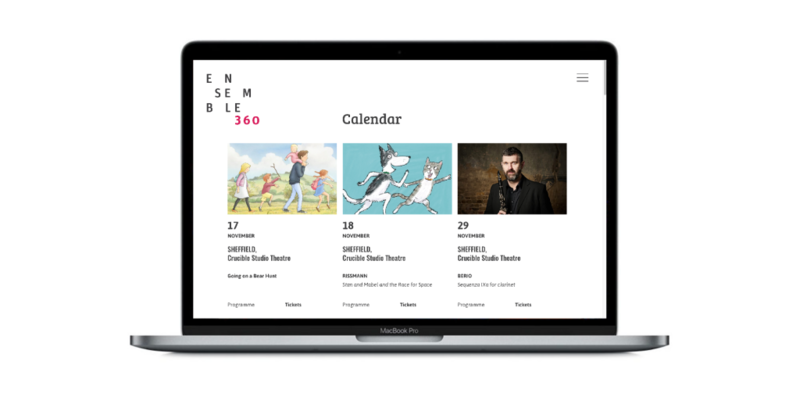 Ensemble 360 wanted to update their identity to better reflect who they were as a group, and to differentiate themselves from their parent group, Music in the Round. 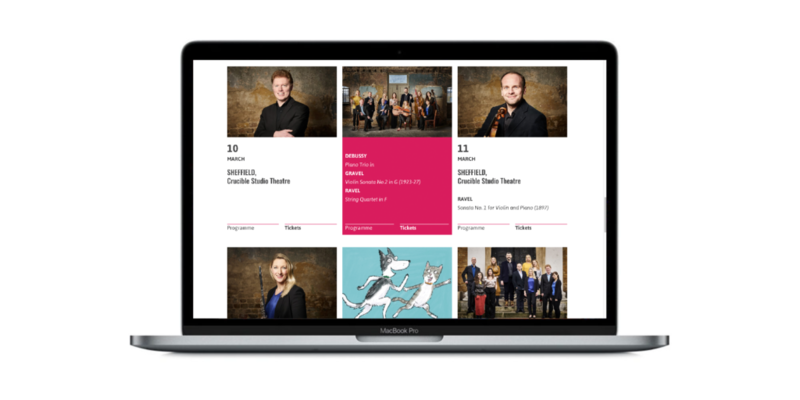 The new identity reflects the flexibility of the eleven members of the Ensemble, who often perform in smaller groupings. 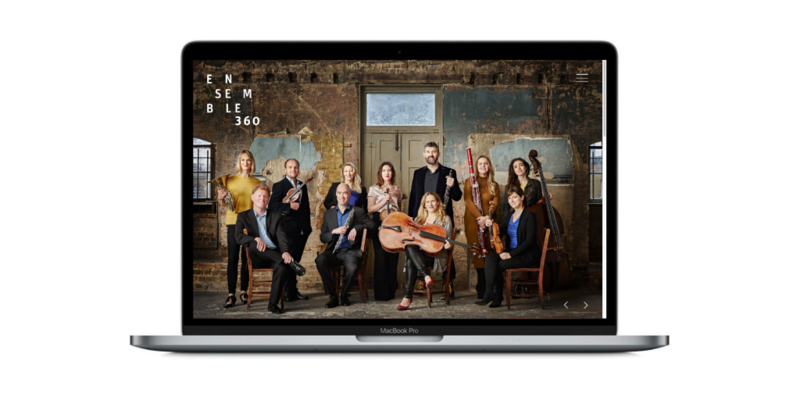 It was inspired by Janet Cardiff’s The Forty Part Motet (A reworking of Spem in alium nunquam habui by Thomas Tallis, 1556).